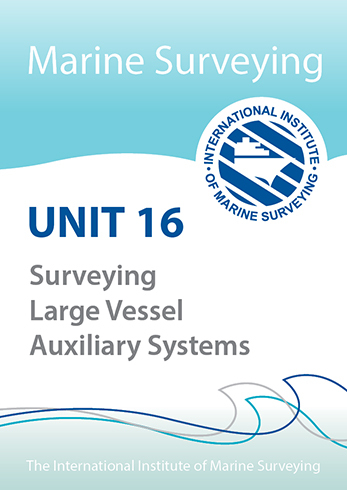 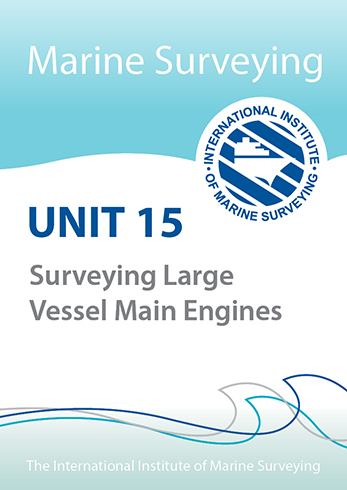 This module is designed to assist the student to develop the skills required to conduct a survey of a ship’s machinery. 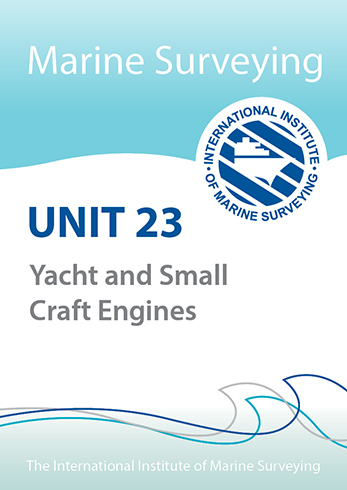 The primary focus of this module is to offer an introduction to the engine and associated propulsion installations typically encountered in large commercial vessel applications, which intends to provide an overview of the engineering aspects of the modern ship and define the r ole and responsibilities of the Marine Engineering Surveyor. 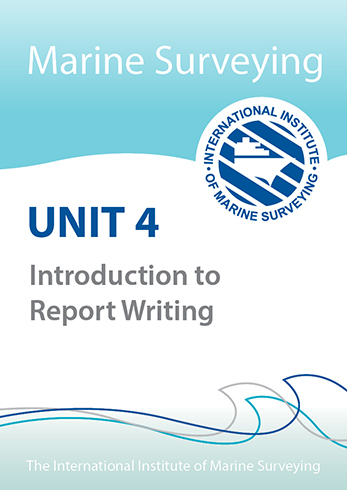 without foundation, but it is fair to say that first impressions are often proved to be correct.